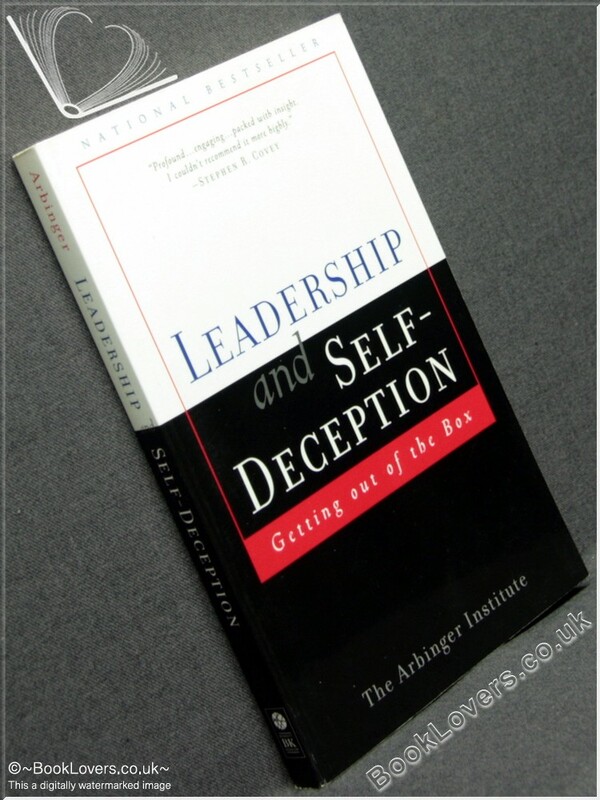 Leadership and Self-Deception: Getting Out of the Box Anon. Leadership and Self-Deception: Getting Out of the Box - Anon. Size: C Format (8½" x 5¼"). 180 pages.